FINALLY! you have no idea what a pleasure this is for all of you. 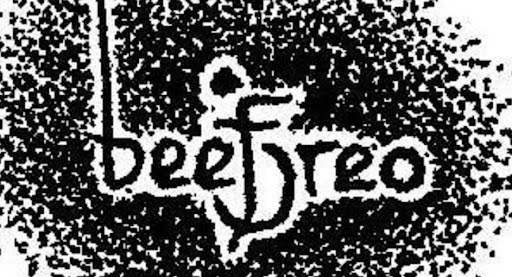 ALL NEW BEEF OREO DOT COM INTERNET WEBSITE brought to you by the good folks down at the world wide web of knowledge. Still got some work to go but rest assured -this will definitely be a website on the internet.